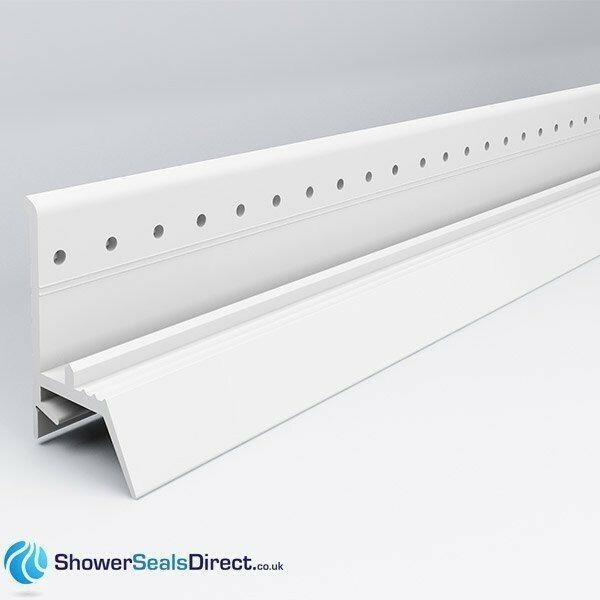 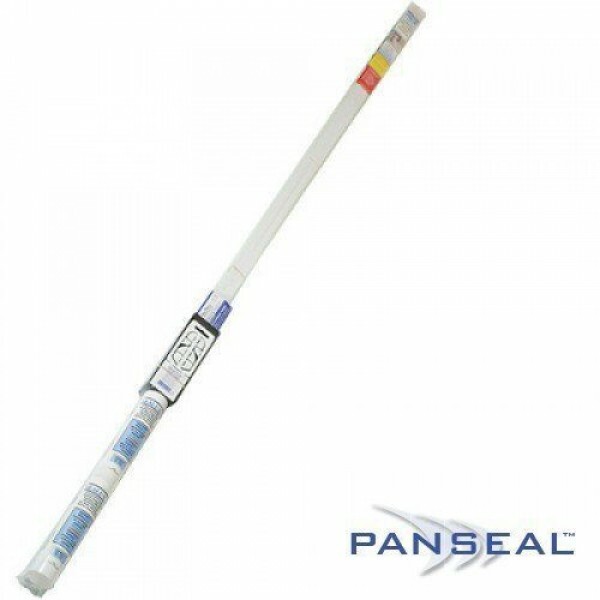 As popularity in cladding bathrooms continues to grow we have an intelligent sealing solution called Panseal. 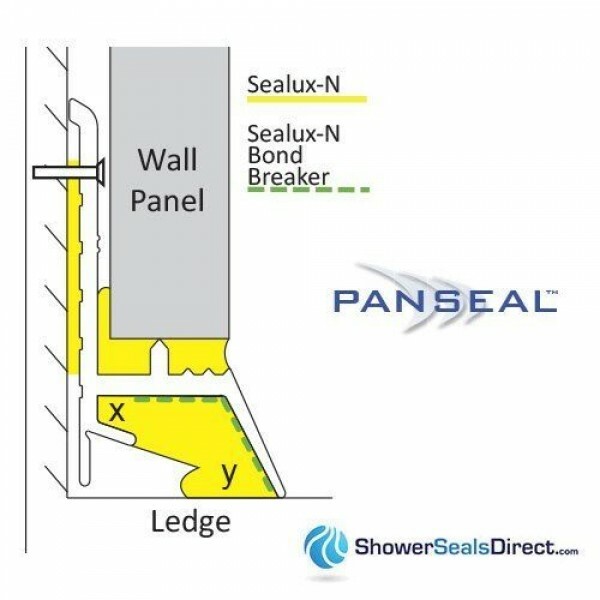 Panseal Seals are used to seal the joint between a HPL (High Pressure Laminate) shower wall panel and a shower tray or bath. 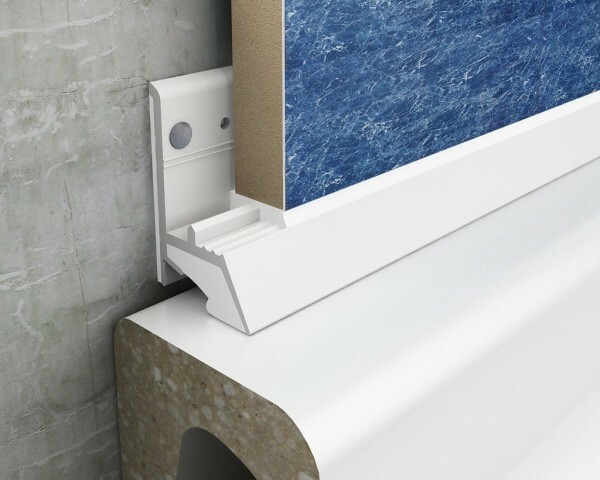 It allows for movement between wall and ledge and has become a very popular choice by leading HPL wall manufacturers.